Right this moment, thousands of people are enjoying the annual Run Disney weekend at Disneyland. I’ve been reading the tweets and posts and it seems that aside from the lines at the expo, another Run Disney event is moving ahead fabulously. I have to say, the new Dumbo medal is pretty special. 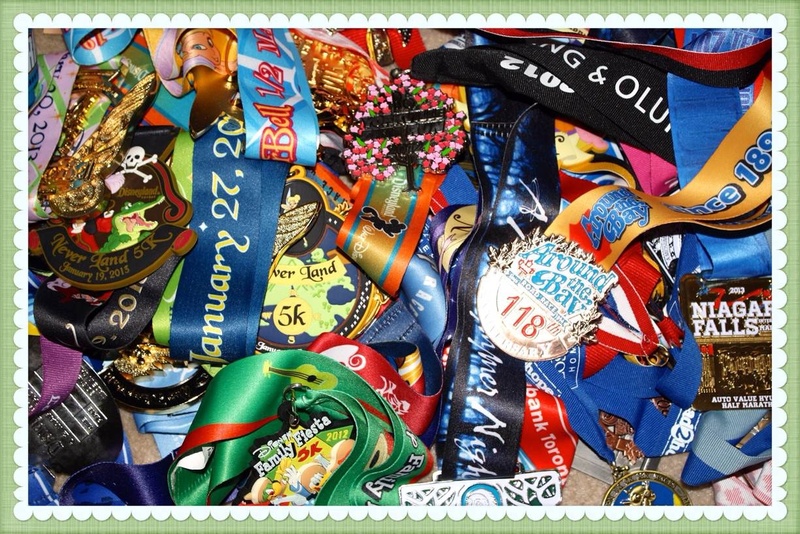 Wish I was there, but alas, I can only run a Disney event so many times a year. Haha! 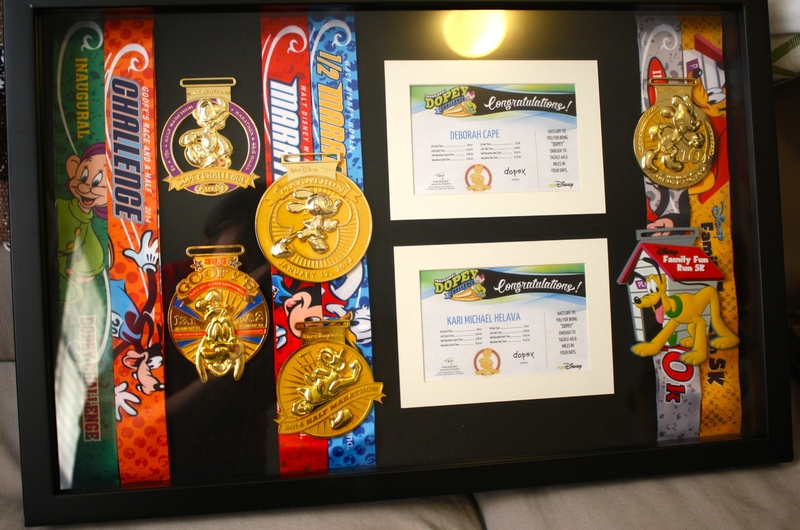 Disney also released the new medals for WDW 2014 and they too are fabulous. FABULOUS! If you haven’t seen them, go check them out. I found close ups here on the Dopey Challenge Facebook page. After seeing them yesterday, it definitely gave me an extra push of inspiration to get out and do my daily run after a long working week. And while I know we can’t all be putting on our Mickey ears and running a race this weekend; No matter where you are, have a great weekend!